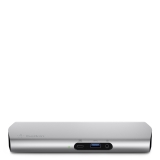 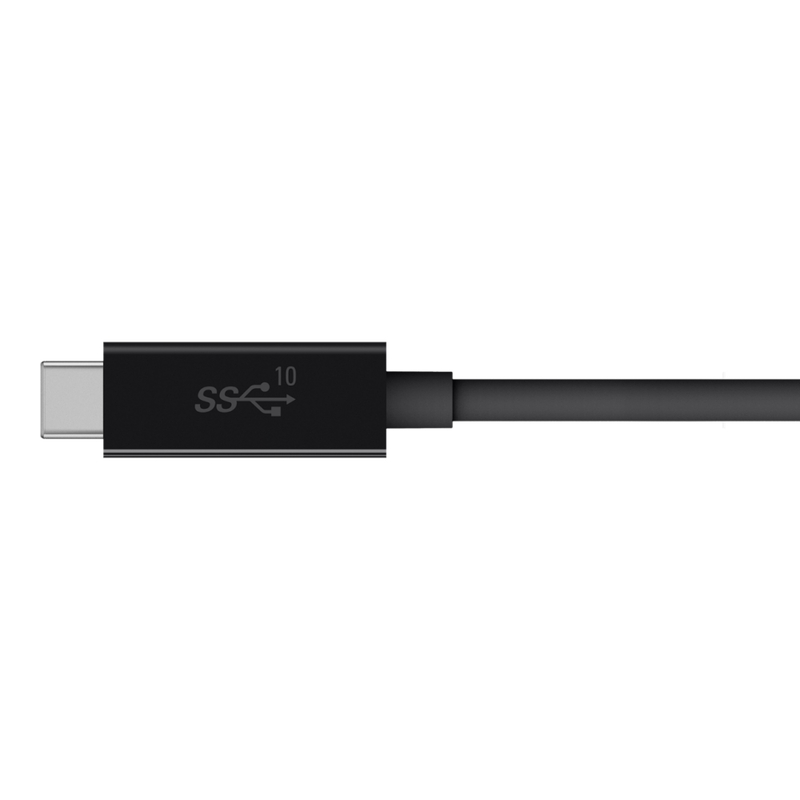 USB-C™ Express Dock 3.1 HD (USB Type-C™) is rated 3.0 out of 5 by 6. 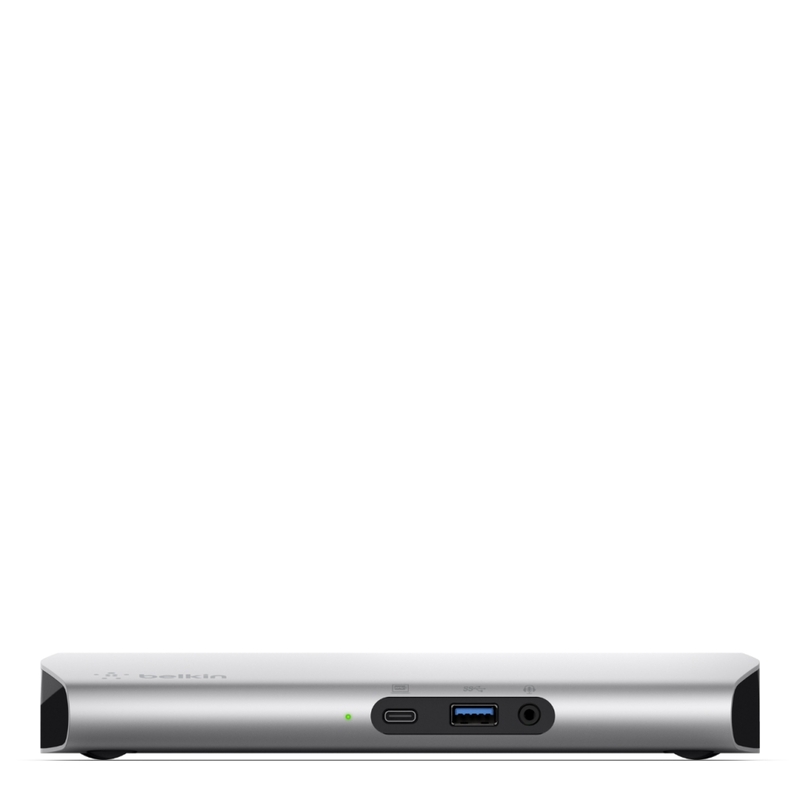 Rated 3 out of 5 by Minions from Video feed is very unrealiable We purchased this one and Thunderbolt 3 version of the dock for enterprise setup. 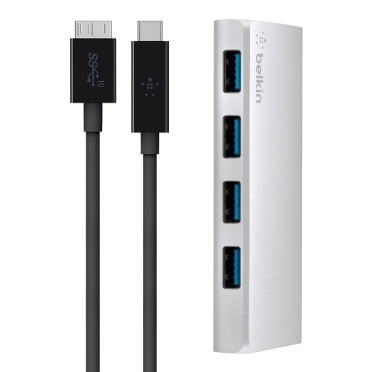 We had to opt in for thunderbolt 3 version because of dual monitor support. 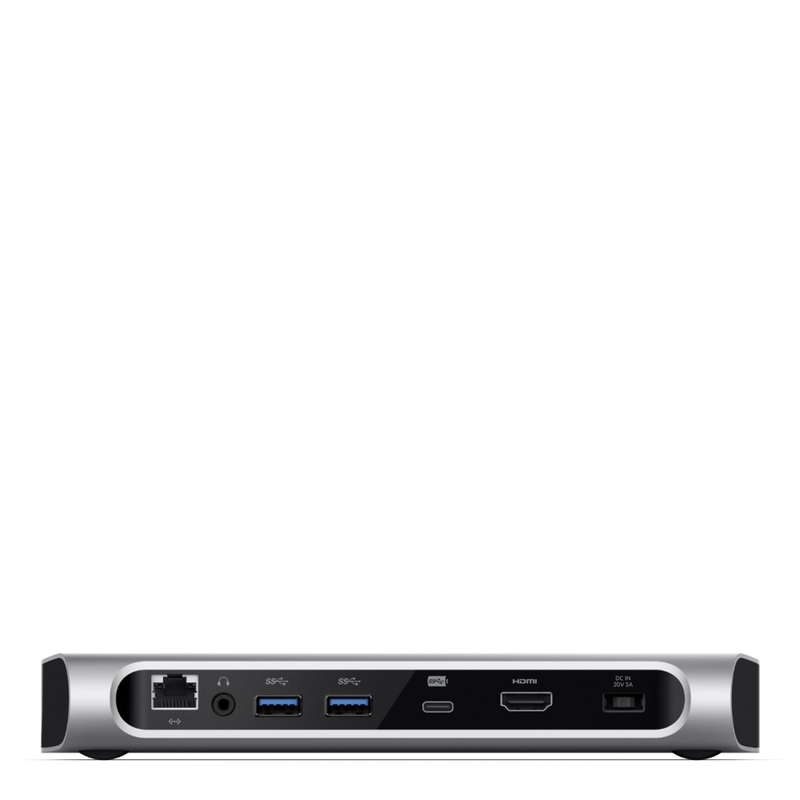 This dock doesn't allow you to run dual external monitor. 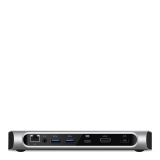 Also, every macOS update, HDMI stops working. I have to disconnect everything, connect every back and connect the USB-C cable back to the mac last in order to make the display work. 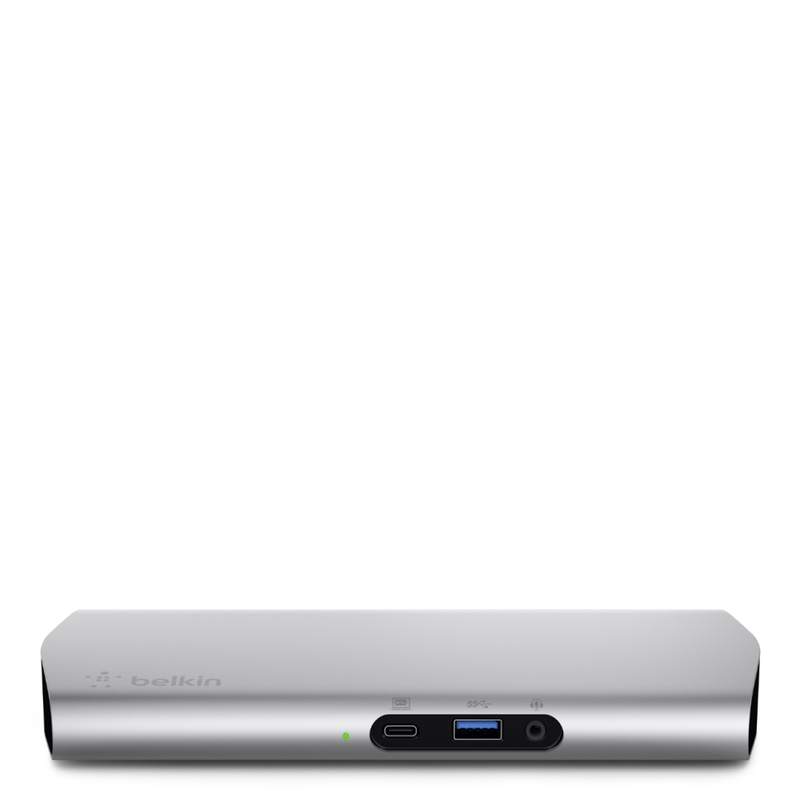 Rated 5 out of 5 by Mescagnus from All-in-one Dock for MacBook! 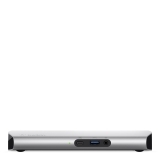 A superb dock for desktop use of MacBook 12". 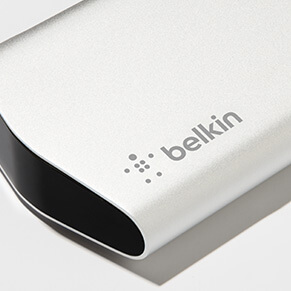 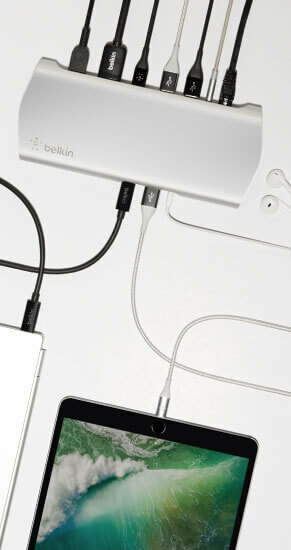 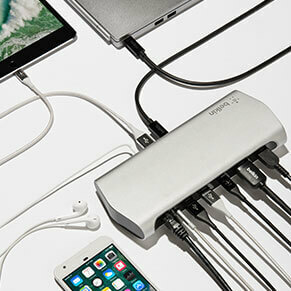 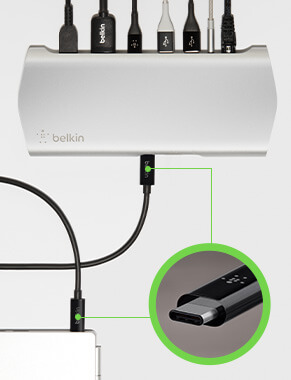 Connects an external display, hard drives, LAN and other peripherals with single USB-C cable. 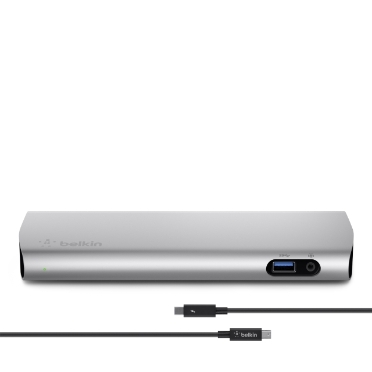 Best of all, the dock comes with its own power supply, charging the MacBook when connected. 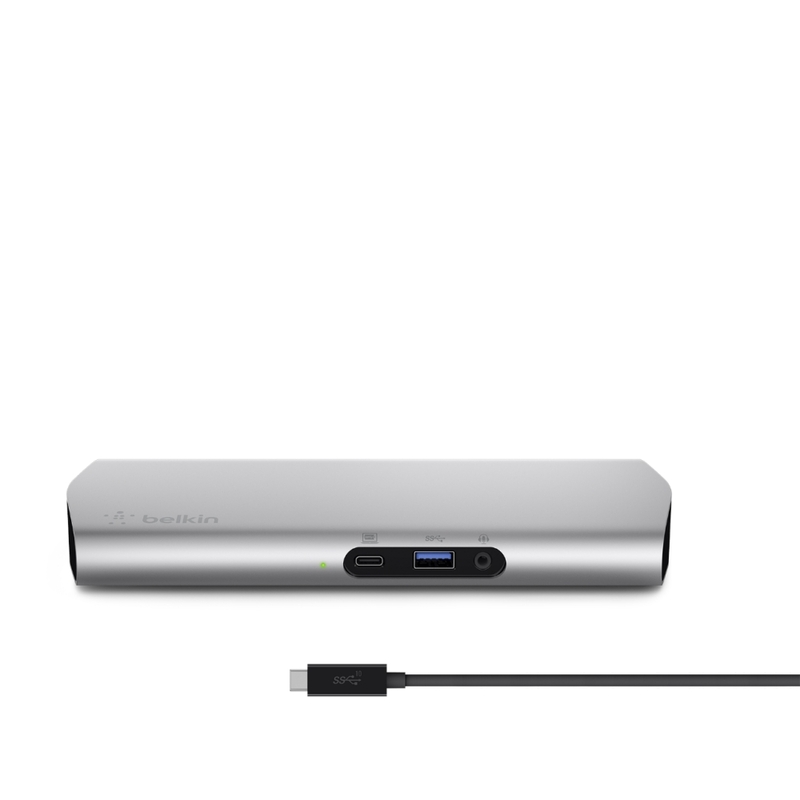 An essential desktop accessory for MacBooks with only one USB-C port!